New SkyRaider DS287... 525 Frames Per Second!... QE: 95%! There are few things in life where one must "see it to believe it". 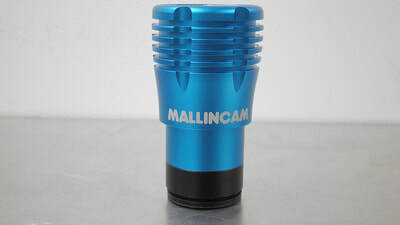 The New MallinCam DS287c/m is one of them. Never has an astronomical camera had so much sensitivity that instant, live views could be achieved. MallinCam designed and is producing an astronomical camera that achieves this goal. The new Sony IMX287, industrial CMOS sensor has been introduced by them to dominate the market of high sensitivity low noise, high signal to noise ration sensors. 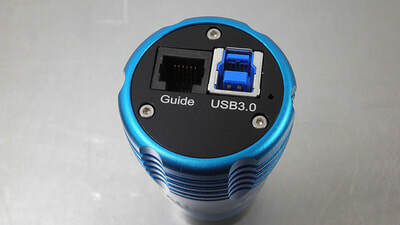 The camera has been designed around this sensor to offer unmatched sensitivity at a reasonable price. 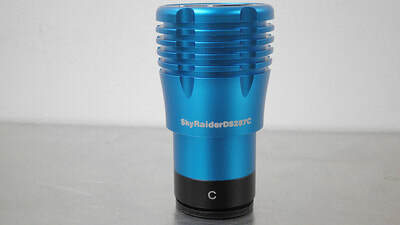 The New MallinCam SkyRaider DS287c/m is perfect for outreach programs at schools, colleges, universities, planetariums, museums, astronomy clubs or for the ultimate in live, personal observing. 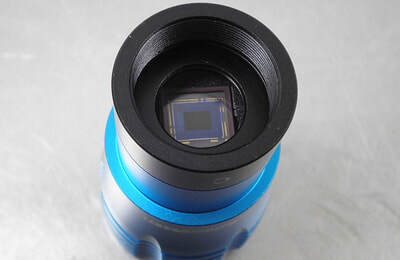 The camera comes with MallinCamSky software, which allows live stacking (either averaged or additive), dark field and flat field application, gain adjustment and much more for fine tuning the image seen on the computer screen. This allows the camera to perform with stunning sensitivity with very short exposures. The results are hard to believe until seen live on the screen. The MallinCam SkyRaider DS287 is the most sensitive guider camera ever created. All components are industrial Grade 1 throughout the circuitry and the IMX287 CMOS Industrial sensor is also Class 1. 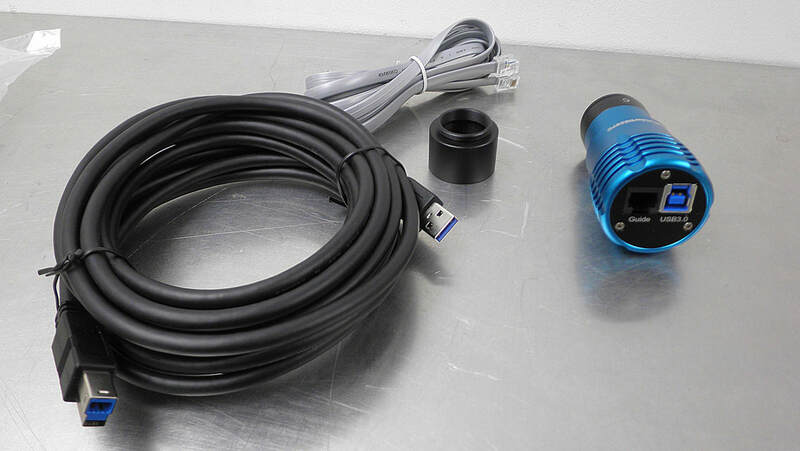 Included with the camera are a 1.25" eyepiece adapter, 2 meter (78”) guiding cable, and a premium 5 meters (16.4’) USB3 heavy duty cable. 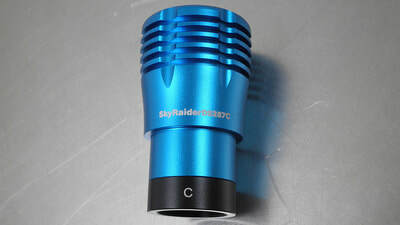 Frame rate is 525+/- FPS (frames per seconds), making the SkyRaider DS287 the ultimate Planetary, Lunar, Solar (with proper solar filtration) and deep sky camera available. Be ready to be impressed - it’s a MallinCam, the pioneer in live video astronomy. A great galaxy hunting camera - ideal for super nova search! 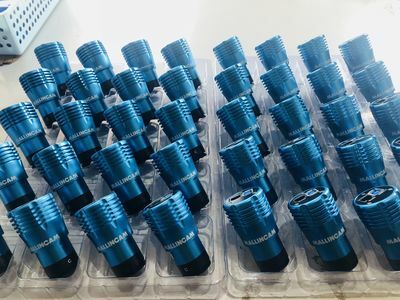 - Exposure from 0.100ms to 16 minutes 40 seconds. See Jack Huerlamp collection of live images taken with his 102 refractor. Images varies from 150 ms to 3 seconds exposures. See Jack Huerkamp collection of live images taken with his VRC10 telescope.